We consistently sell more real estate than any other brokerage office in all of Summit County. Other companies often claim they do more ... but that claim only holds true if they add up two or more of their offices in multiple locations county-wide. Our office sales volume for 2016 was $187 million dollars. Our closest competitor sold $163 million dollars (and has almost TWICE AS MANY brokers as we do!) Don't you want the most productive real estate brokerage firm in all of Summit County to represent your real estate interests? In 2016 each of our brokers, on average, sold 18 properties totalling almost $12 million a year in sales. In comparison, of the 600+ agents within our market area, the average broker is involved in only 8 sales per year valued at just over $4 million. Bottom line, the brokers with Breckenridge Associates are almost THREE TIMES more productive than the average agent! When you list your home for sale with Breckenridge Associates, our entire brokerage team is on your side. All of our top-producing brokers are made aware of your unique listing and company wide tours of your property are arranged when appropriate. And we have every incentive to sell our own listings first. We continually invest in the very best website technology available to help our clients get their property sold. Market research is very clear ... over 90% of buyers rely on the internet to search for real estate. So we focus the majority of our marketing dollars on reaching buyers exactly where they are looking. Put our proven technology to work for you. Breckenridge Associates is the very definition of a locally owned business! Unlike virtually all of our competition, each of our brokers is an equal owner / partner of our company, which means each and every member of our real estate brokerage team is financially obligated to share in the significant operating expenses of running the business. Consequently, Breckenridge Associates ONLY attracts well-established brokers that are compelled to generate a substantial amount of business. We have no part-time agents; we have no rookie agents; our business model is truly based on making our real estate customers our first priority! We pay no franchise fees to a corporate giant. We have no commission splits with employing brokers that can often have an agenda entirely unrelated to the successful sale of your property. We have no pressure to first sell corporate development projects and only then show other properties as a secondary option. Our collective energy along with our unique business structure gives our world class brokerage team the best possible incentives to not only be as productive as possible, but also to sell our in-house listings first. All else being equal, our team of brokers will always attempt to sell one of our collective clients' properties first and foremost. The overwhelming majority of our business comes from our past clients and their subsequent referrals. This simple fact gives our entire sales team the strongest incentive possible to not only serve our current clients with the best possible service, but to treat our past clients in the exact same manner. So we offer all of our clients, current & past, some exceptional benefits to keep us in mind when it inevitably comes time for another transaction or to refer a friend or relative. We have several client appreciation events throughout the year such as our July 4th and snow sculpting parties. We have ski medallions for our customers to use for free skiing. And we sponsor countless local charities, sporting activities, concerts and other fun events that are beneficial to both our clients and the community. 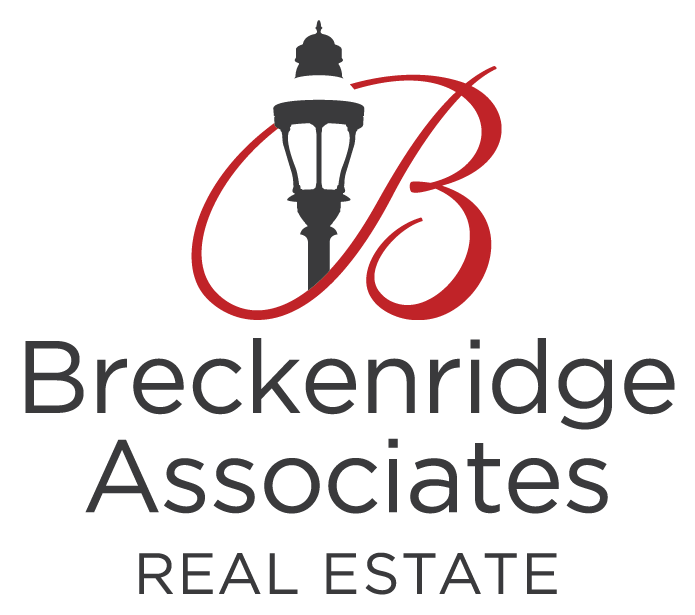 Established in 1999, Breckenridge Associates has long been recognized as the leader in Summit County residential real estate sales. The most expensive residential sale ever, the highest dollar volume of sales, the most active listings, the highest transaction volume and the highest average sales per broker. You name the honor, we've had the distinction. We are the only significant and true local brokerage firm with an outstanding reputation amongst both our peers and the public. 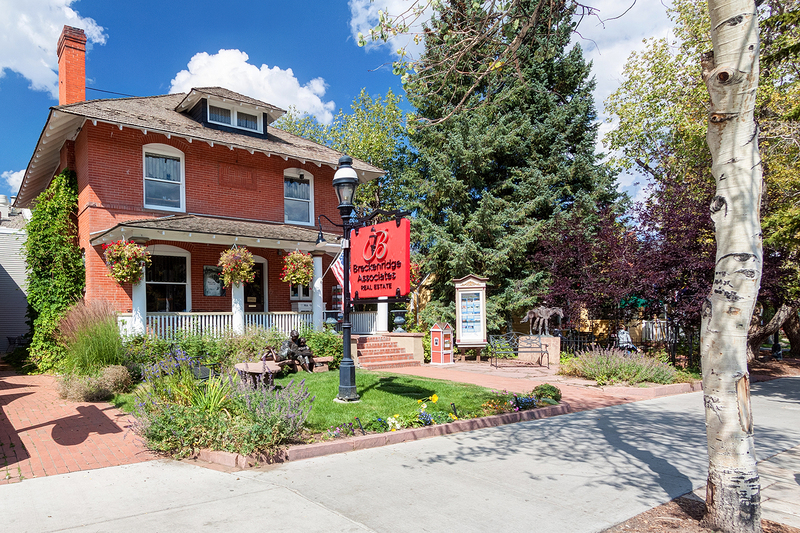 Our office location at 229 South Main Street in Breckenridge is highly visible, centrally located, easy to find, and affords our customers ample parking. Most of our partners have taken the term dedication to the business to an entirely different level and long-ago purchased our building. We have forever guaranteed our prime location on Main Street. A surprisingly odd distinction in the business as we are the only brokerage team in Breckenridge who actually owns their real estate! We have the most pleasant, professional and courteous front desk staff you can imagine & we are open 7 days a week to handle all of the important phone calls concerning your property. No answering machines, no 'call centers,' no annoying auto-prompts to get you to a real person. Breckenridge Associates firmly believes that a friendly, knowledgeable and available front desk staff is an integral part of every real estate sale, whether you're a seller, a buyer, or a broker. How can my listing have twice the impact? Why does listing with an established, independent real estate office help you sell?